The purpose of the Campbell University Parents Council is to affirm the important role parents and family members play in the lives of their students. Housed in and supported by Student Life, the Council works in partnership with the University to sponsor programs and provide services that bring parents and family members into a closer relationship with the University. Facilitate communication between the University and parents and family members as a means to facilitate student success. 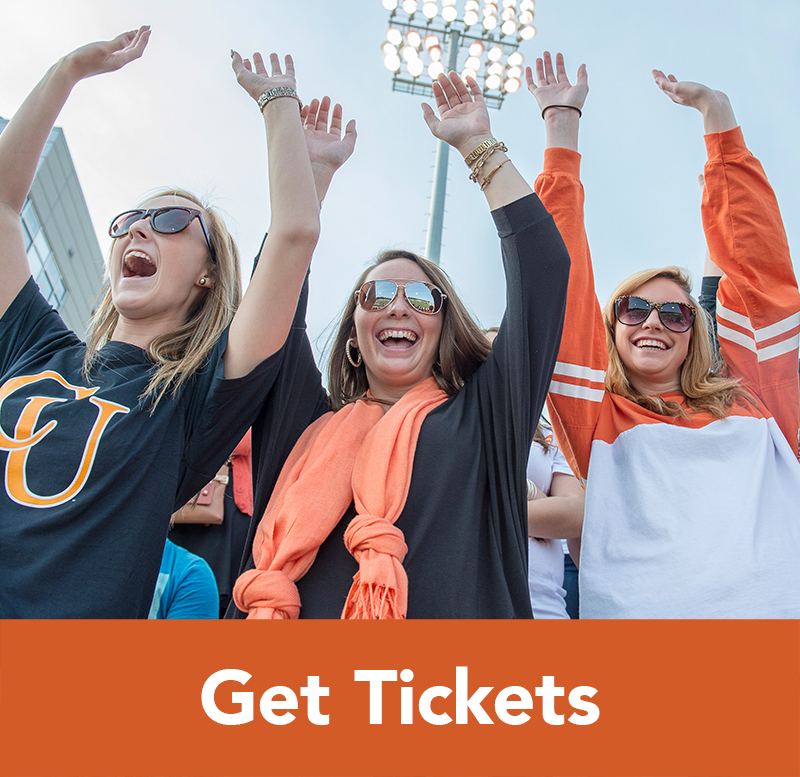 Promote an on-going relationship between the parents and families of all Campbell students and the University in support of their students’ success at Campbell. 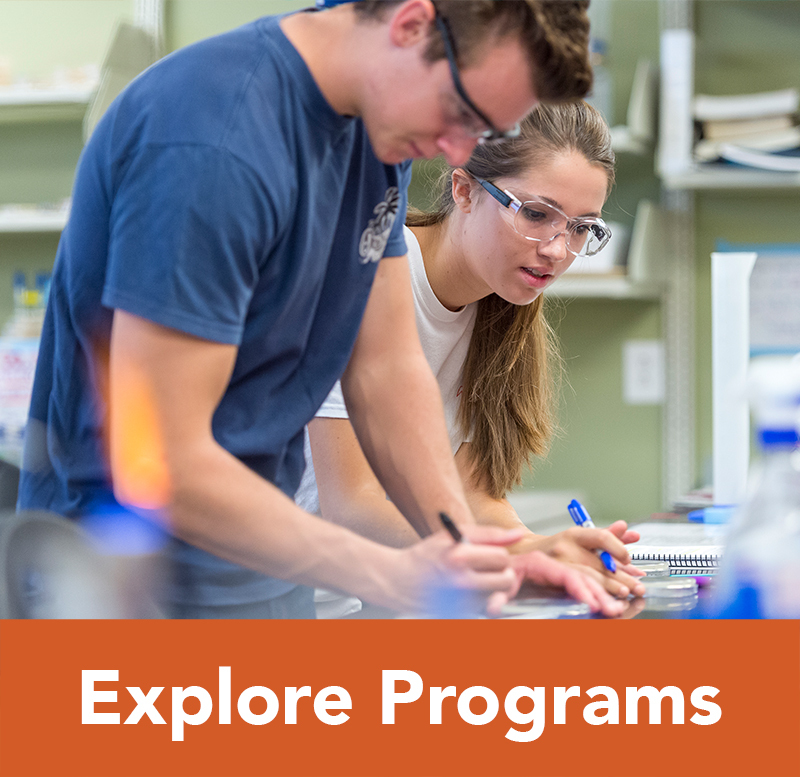 Introduce new students and their parents to the University’s education opportunities, procedures, services and resources in order to support students toward student success. 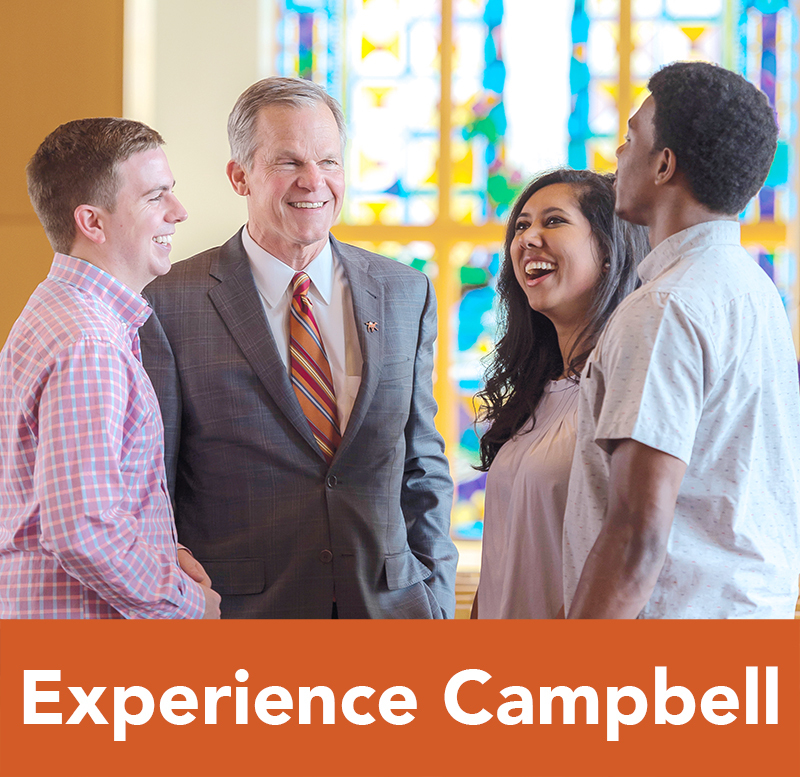 Provide a welcoming atmosphere and foster a sense of belonging to the Campbell community for students and their families. 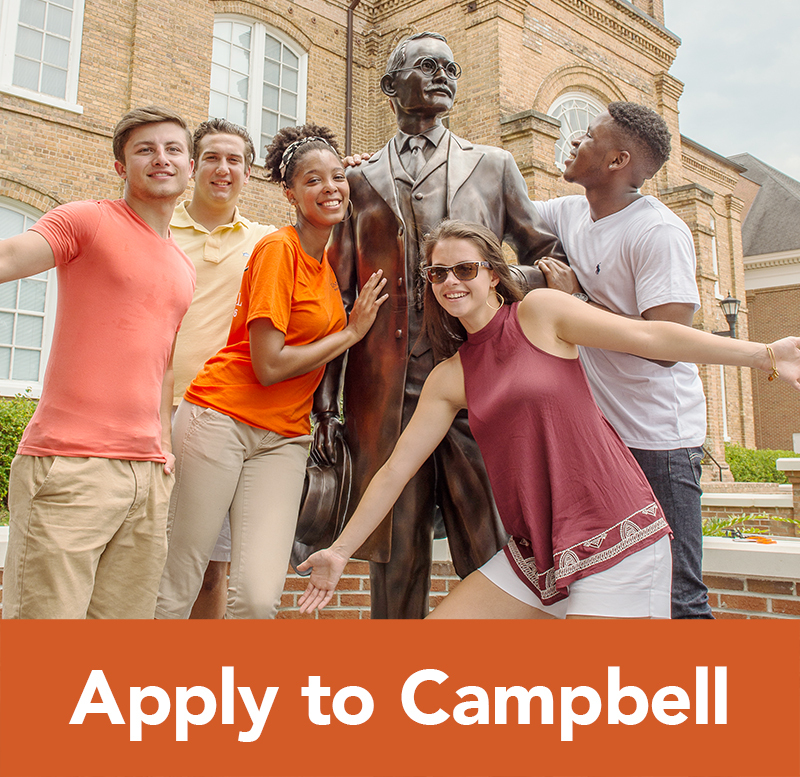 The Parents Council is a forum for the families of Campbell University students to play an active role in University life. 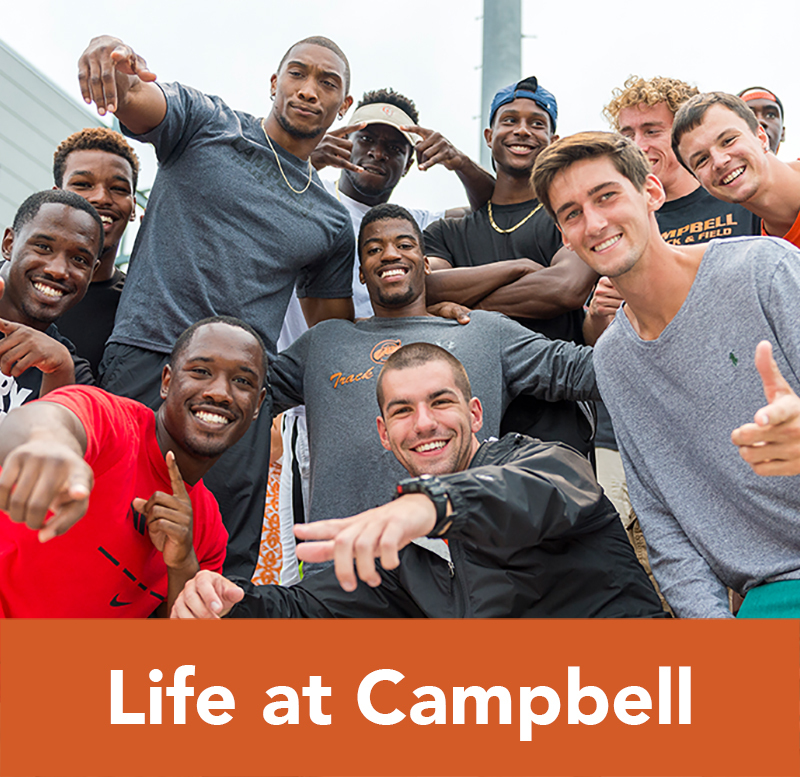 Student Life welcomes creative ways that parents and families can be a part of strengthening the Campbell community. If you are interested in serving on the Parents Council, please complete the information form. Members make a two-year commitment to service. New members are invited each year.